Guys, these are only $5 a pop. I REPEAT. ONLY $5 A POP. I'm not exactly sure when ColourPop came into the makeup scene but I'm the happiest person that they're here to stay. Everything in their website - eyeshadows, lippie stix & lipliners are all $5. 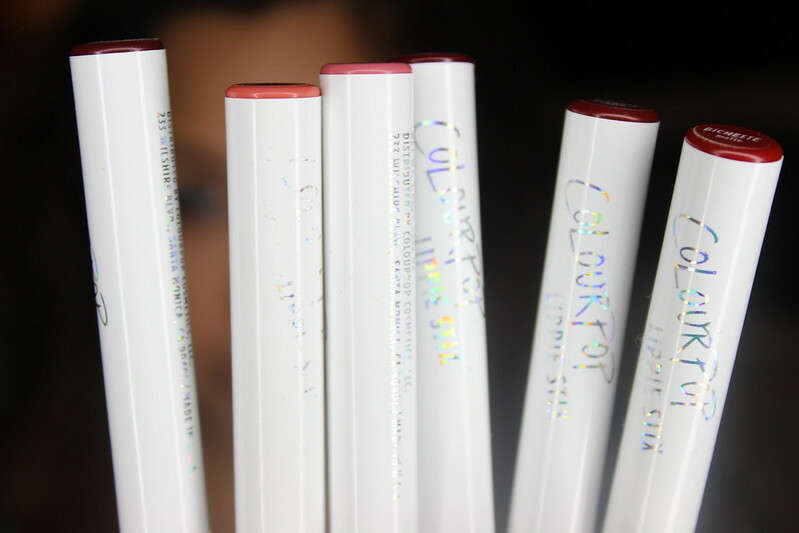 Not only are their lippie stix just goddamn gorgeous, but their eyeshadows (will have swatches later) are to die for. 2 orders later and the third one currently being processed & shipped (yay!) 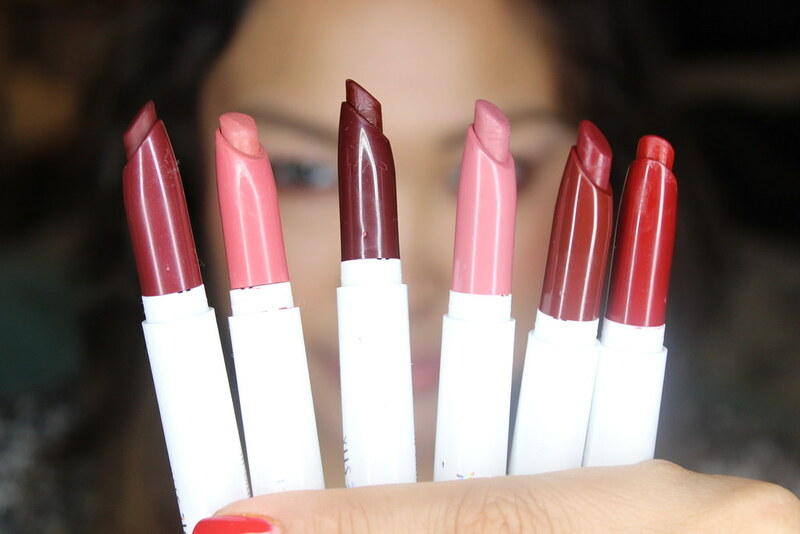 I have acquired 6 lippie stix that I'm ready to share. Bare in mind, a lot of the colors here are in the same color family. I am really just obsessed with dark reds & nudes... hopefully later on i'll venture into their other colors! 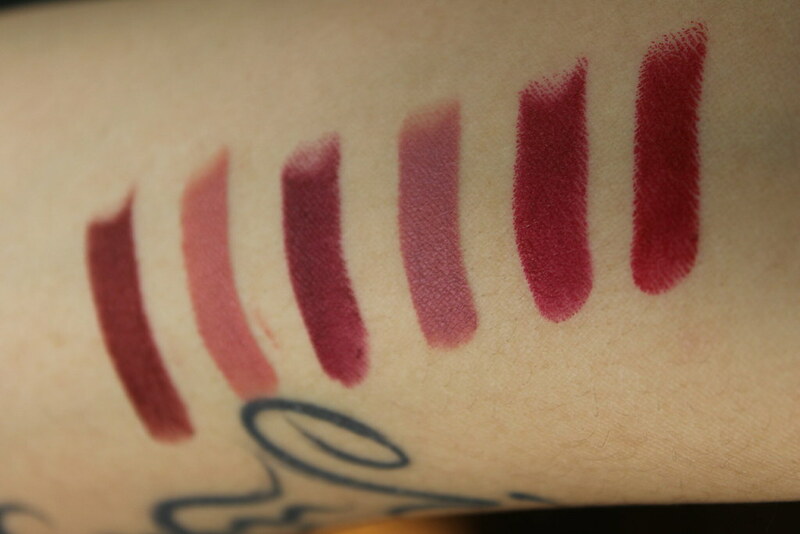 In order from left to right: Creature | Brink | Dalia | Lumiere | Ellarie | Bitchette The 6 lippie stix that I ordered I'm extremely happy with. All of them are very creamy & glide on like butter. They last about 4 hours on me (eating & drinking). The wear time obviously isn't as long compared to other long wearing lipsticks but they are nonetheless gorgeous -- I still really can't get over the price tag. Even though they glide on very easily it's still necessary to keep your lips hydrated as possible. As with any matte lipstick, regularly exfoliating and hydrating your lips will keep the matte lipstick look as smooth as possible. 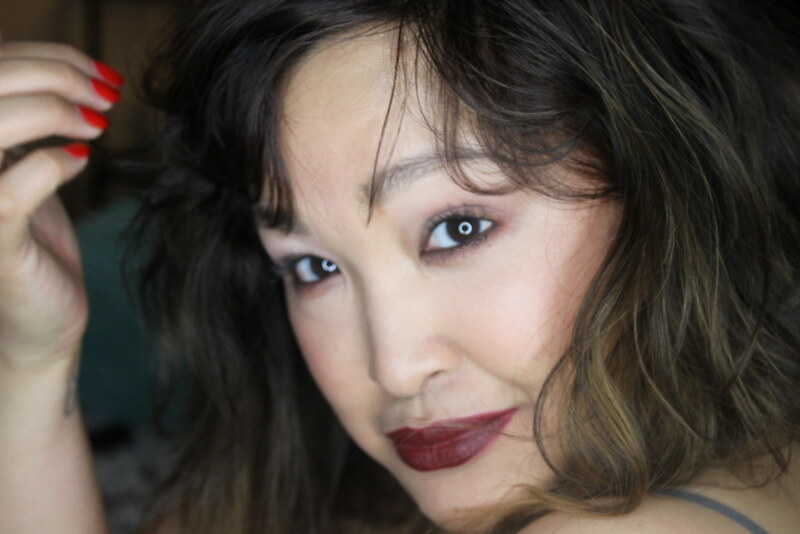 Creature (matte) is a very dark, deep burgundy red. 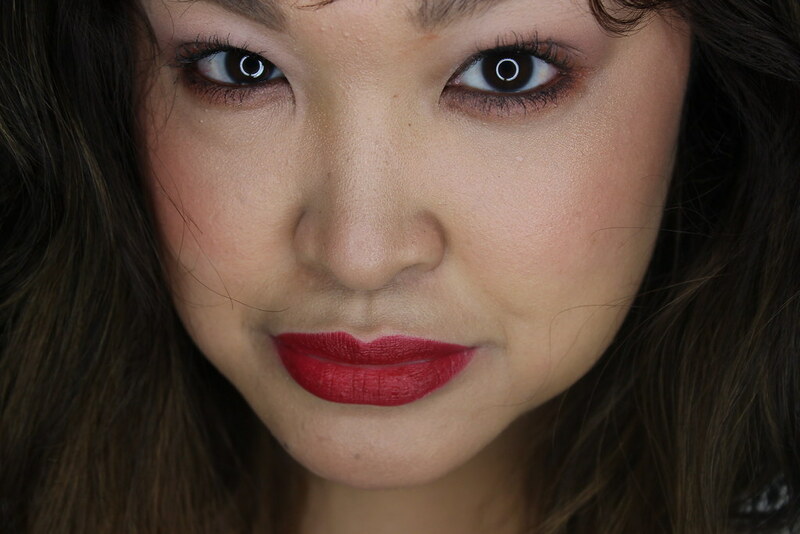 Excuse the really chapped lips - this was the last lippie I swatched on my lips so lets just say they were feeling pretty beat up by then! I love this color. 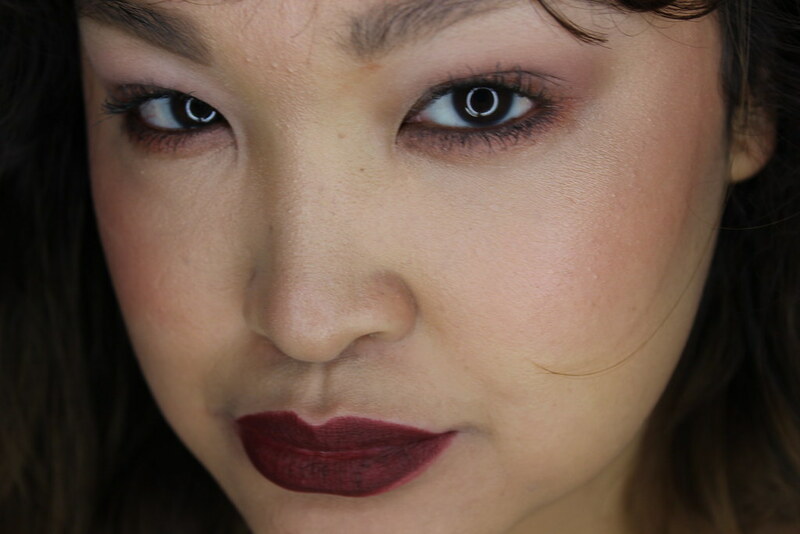 It's very vampy, no hold back, commanding, take charge color. Dalia (matte) How Do I love Thee? Your warm burgundy-brown wine color is giving my heart warm fuzzy feelings. 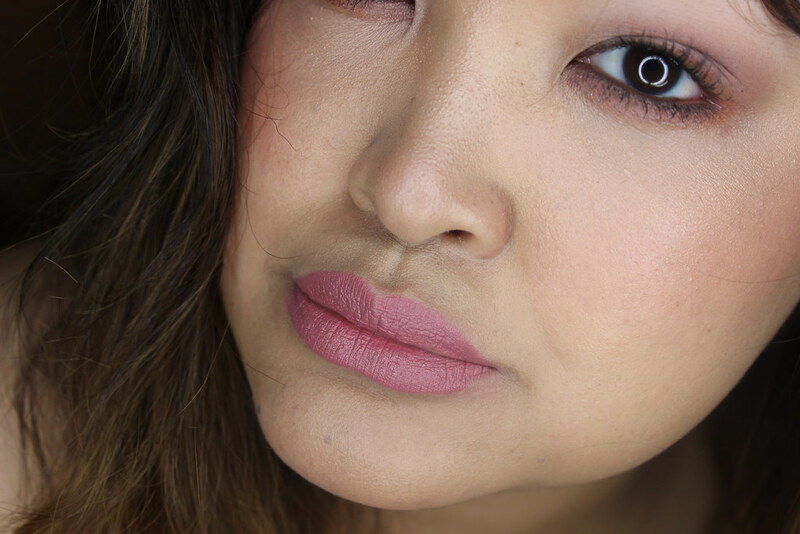 Lumiere (matte) cool toned, mauve pink that thankfully doesn't clash against my skin tone. 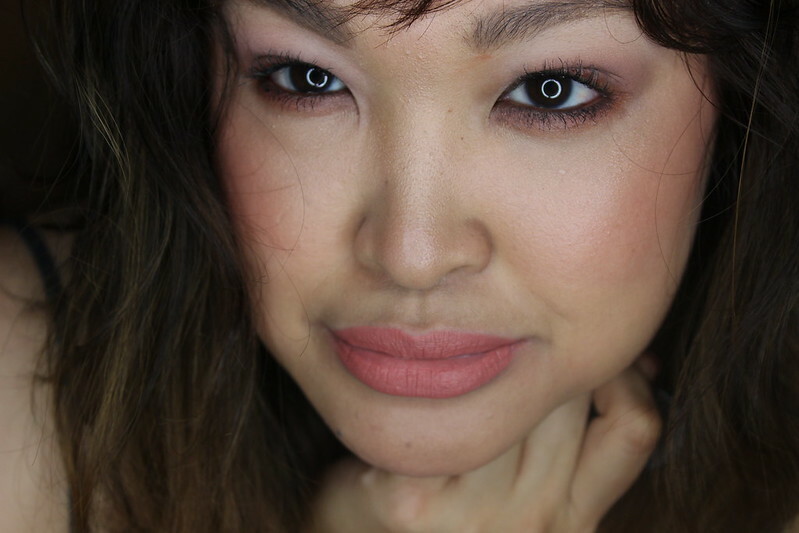 This is a color that I always reach for when I have an eye look that features pinks & purples... which is basically 90% of the time. NOTE: It's actually the website's most popular color... I imagine this being so flattering on everyone! 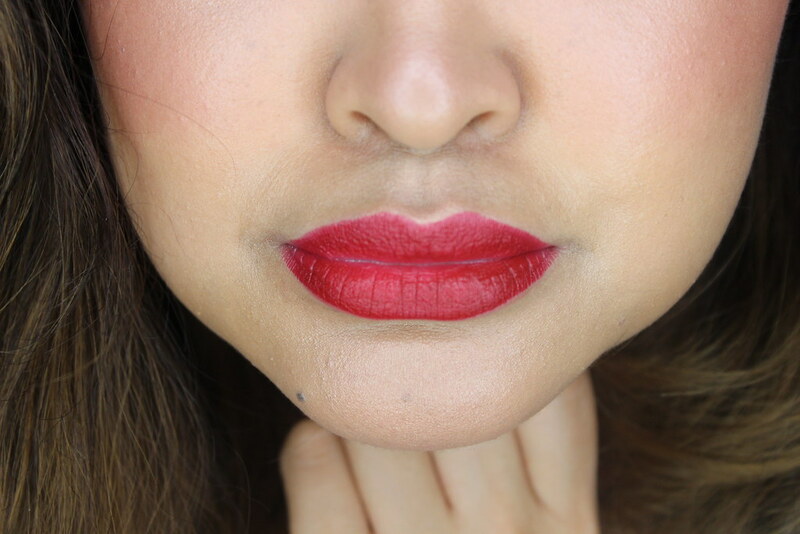 Ellarie (matte) pulls off as a reddish berry to me. This is another take charge red, and if creature is a little to dark for you this can probably be your next baby. Completely in love with this color. Bichette (matte) Last but definitely not least, my most favorite favorite color in this bunch and probably in the world. Favorite enough that I have 3 back ups. 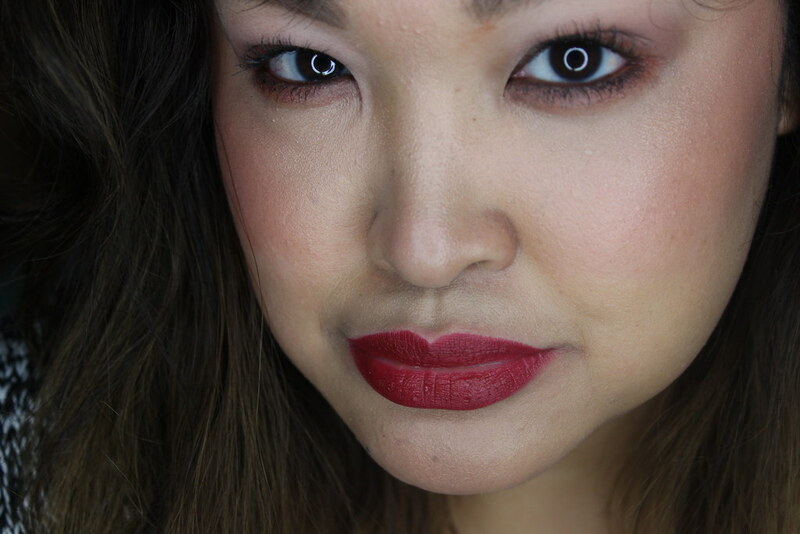 Not too bright that I look like a clown (like MAC's Ruby Woo & Russian Red) and not too dark for it to be a seasonal-type lippie. This is my power red. I love how I look every single time I put this lippie on.. I always feel like a million bucks. I hope some of these swatches were helpful for you! They currently have free shipping if you spend at least $30. Unfortunately, they only ship to the US and I believe AUS & NZ. Cross fingers that they'll be able to ship internationally soon! You can find these gorgeous babies HERE.